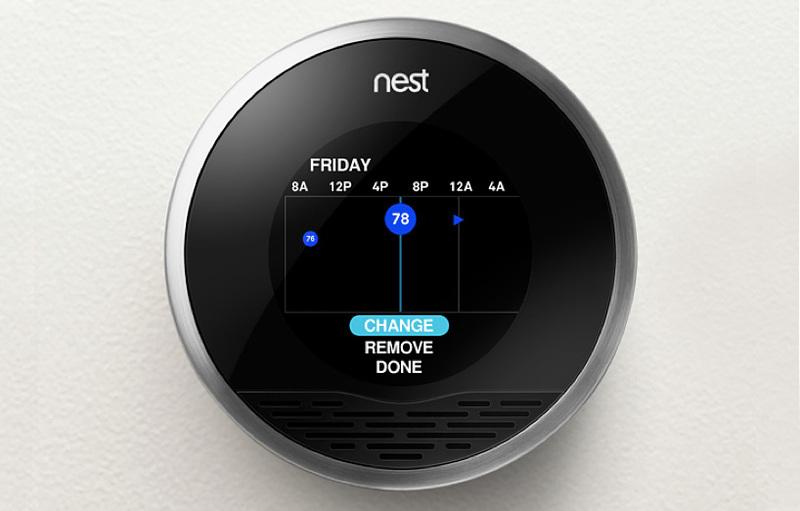 – Resources do Matter: Nest, despite its early success, is still a niche product. No doubt Google has the resources to expand the Nest footprint and make the technology more ubiquitous. Given Google Ventures has been an investor in Nest for a couple of years and the lead engineer for building Nest’s learning algorithms is an ex-Googler, I’m sure both sides have evaluated how well an integration of the technologies would work. This acquisition definitely raises the stakes for competitors looking to build platforms for the “connected home” – but we are still in very early days with lots more innovation to come in the sector.